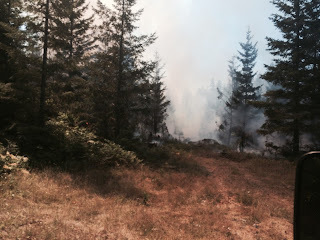 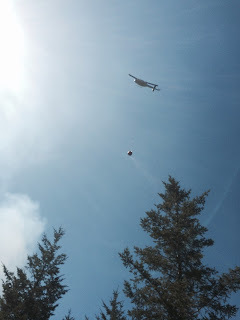 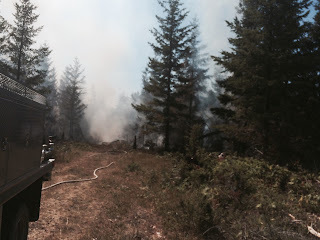 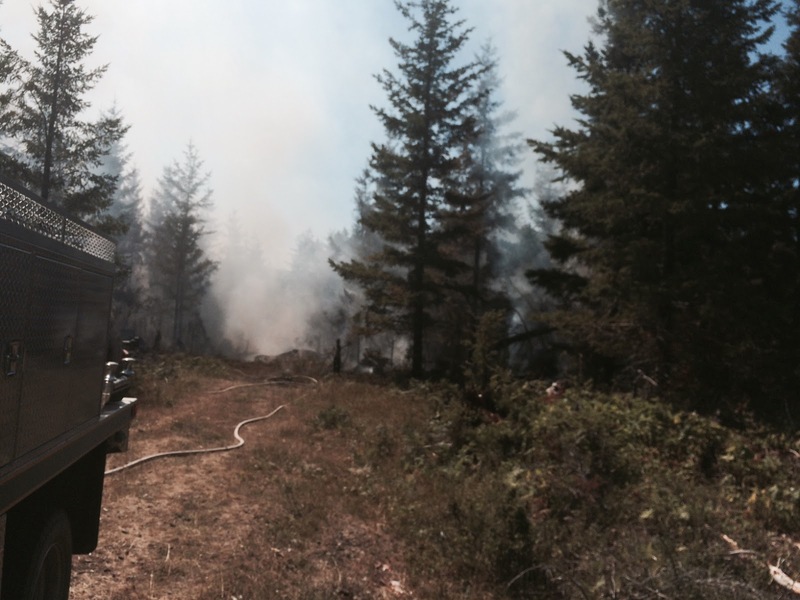 Pictures from the fire yesterday near McGuire Reservoir. 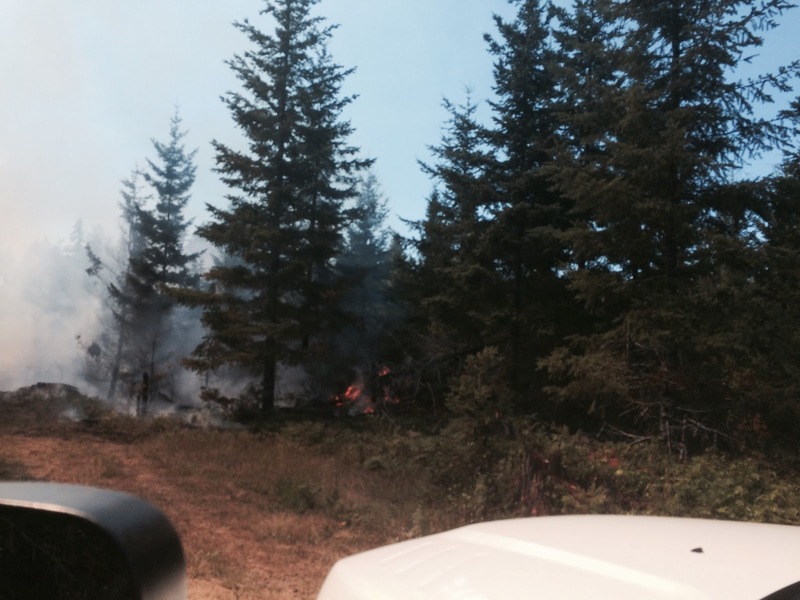 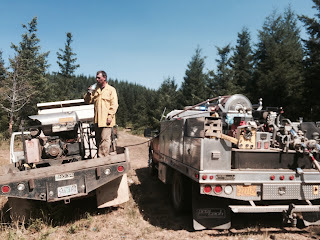 Quick aggressive response from Terra Helicopters, some loggers in the local community, Yamhill fire department, and our ODF fire crew kept it at 0.6 acres on one of the worst fire days of the year. 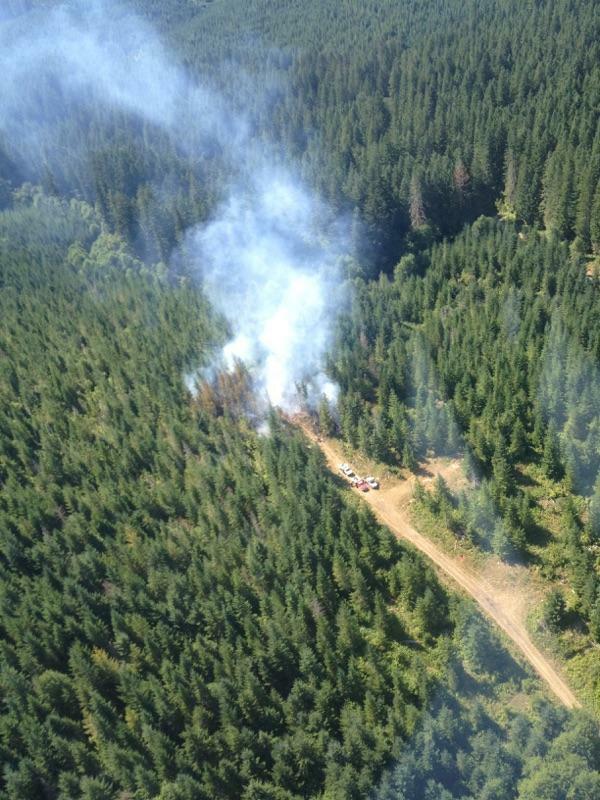 The cause is under investigation, but forest recreationists are involved. 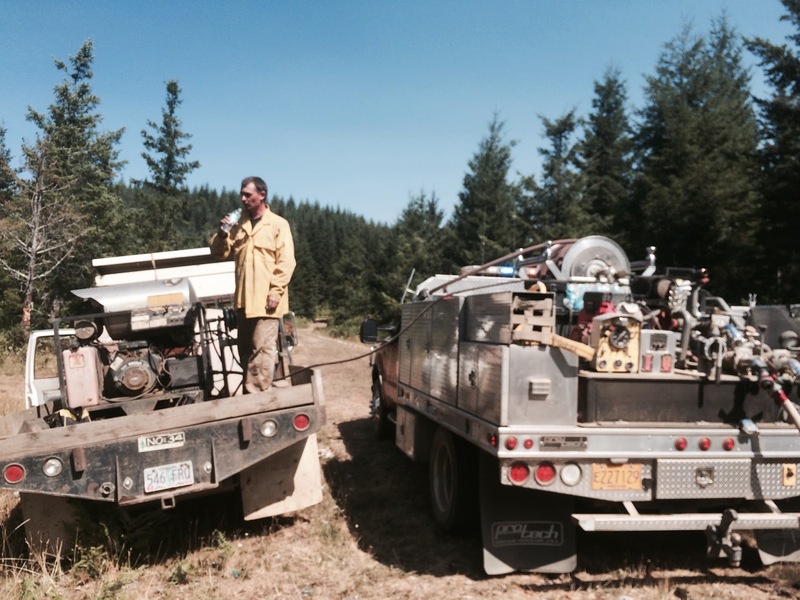 Terra Helicopters dropped 11,375 gallons.